A skin cancer check can help you identify areas of concern and help you recognize skin cancer before it gets out of control. “Mohs Rapide” surgery is a specialized treatment for the total removal of skin cancer. By removing skin cancer with a several millimeter margin, then having an independent specialize doctor examine the edges to determine the complete removal often while you wait a Transformations Skin & Body Solutions surgeon can remove cancer with a near perfect success rate, while being minimally invasive. 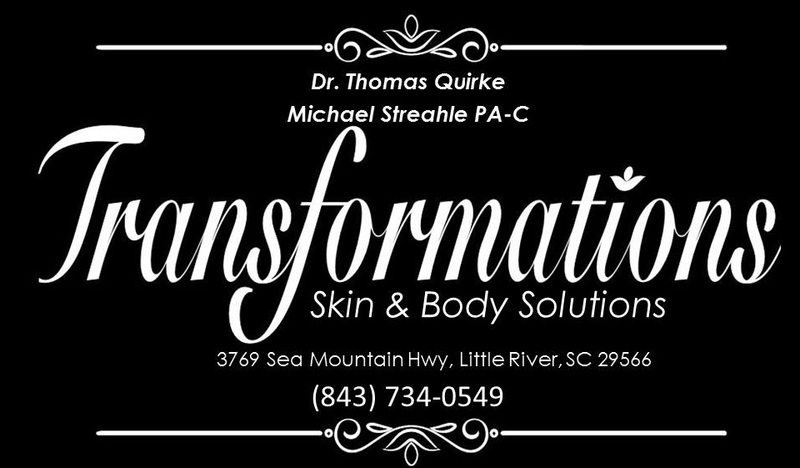 Dr. Thomas Quirke has performed many tens of thousands of skin cancer surgeries. Your skin from the top of your head to the bottom of your toes is our canvas. There are numerous ways to treat acne, and typically a combination of treatments is required. For the most effective treatment. medical history and examination of acne lesions to determine their exact nature is required. Sometimes systemic factors contribute o acne. These conditions can be: Occupational issues may also play a role in producing acne. One should not pop, squeeze or pick at acne. This is the most common habit found in acne patients and might worsen common acne, causing cystic lesions, hyper-pigmentation or permanent scaring of the skin.